Manifestation for a Free Tibet, EU Wake up! An EFA delegation met today with Tibetan protesters and together with them demanded a more vigilant EU position towards the human rights situation in Tibet. The EFA Party, the EFAy youth branch and a delegation of the EFA MEP’s office of François Alfonsi expressed their deep concerns and worries about the deteriorating situation for the Tibetan people, their culture, identity and unique way of life. As a consequence of the continuing siege of the Kirti Monastery and the suffocating restrictions imposed by the Chinese authorities, only this year there have been more than 3 cases of self-immolation, clearly manifesting the despair of the people and the tragedy of the Tibetan nation. 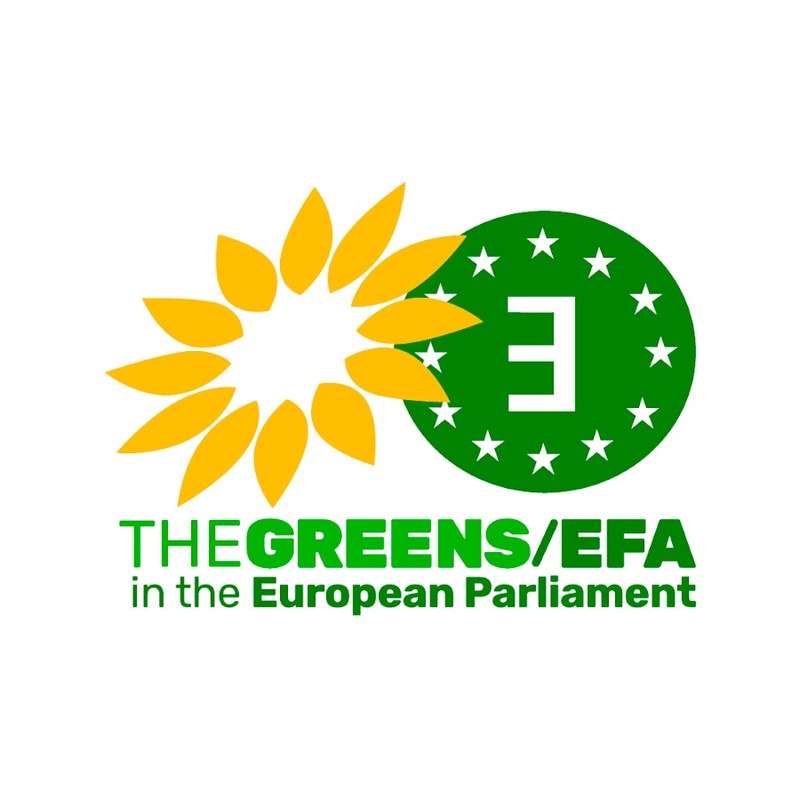 EFA not only speaks for the voiceless people of Europe but has always been actively supporting the Tibetan cause and that of many other stateless nations around the world who are facing injustice, discrimination and human rights abuses. 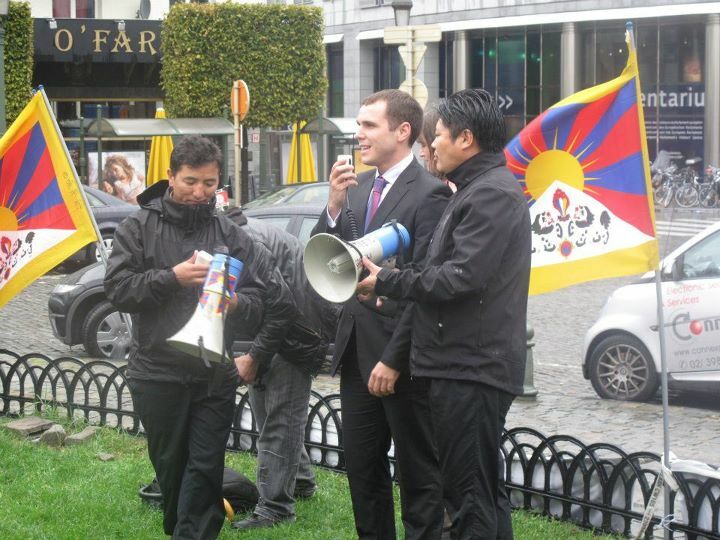 “that the European Union stands up for Tibet. Each time, all over the world, when only an economic logic is followed, people of stateless nations and minorities suffer the consequences.